Sending Prayers to the people of Baghdad, Iraq. Yesterday in Iraq at a soccer stadium in Baghdad, a terrorist attack took the lives of more than 40 innocent people and injured hundreds more. 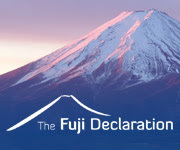 The lives of those who survived and the lives of the families of all will be forever changed. 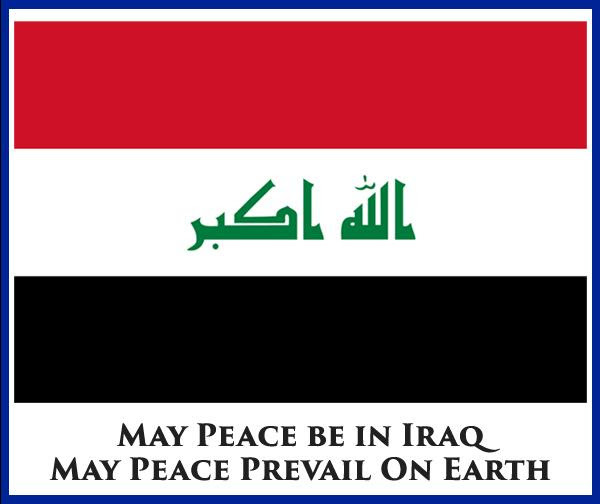 Let us all send our prayers of love, support and healing to our global family in Iraq today and the days to follow. 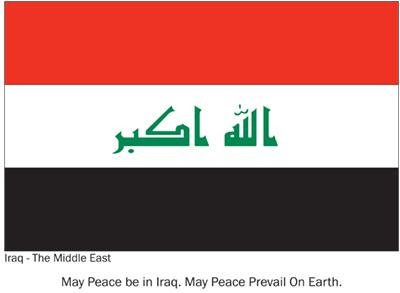 We invite you to download this PDF flag card of Iraq and ask if you are able, to print the flags and hold it either alone or with friends and family, to recite the universal message of peace.